Life with kids can be unpredictable. You never know what’s going to happen next, especially if you have a few little ones. When it comes to keeping your home in tip-top shape, it’s vital that you take all of the necessary precautions when it comes to children. For example, you probably don’t want to invest in hardwood flooring because of the unpredictability of kids. Your child might spill water or juice on the floor on accident and while it might not do a lot of damage the first time, it starts to make an impact after a few times. When it comes to picking out your flooring in your home, it’s just as important as choosing furniture you don’t want damaged or any other appliances in your home you want to keep away from your kids. Luckily, at Zoltan European Floors, Inc. we have an abundance of options you can choose from when it comes to installing flooring in your home. 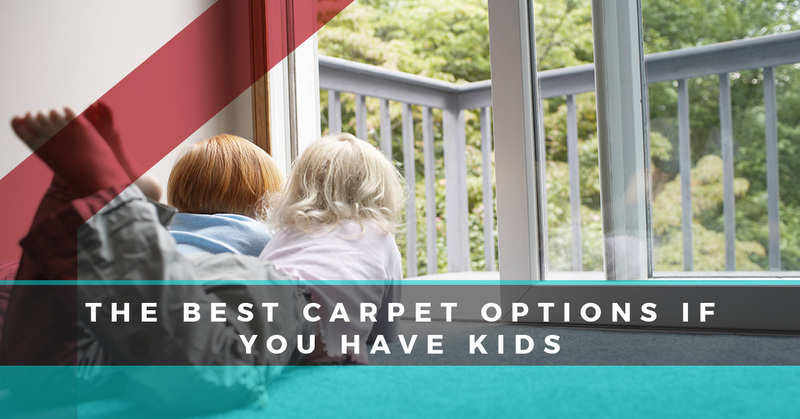 When it comes to flooring, the best option might be carpeting when you have kids. 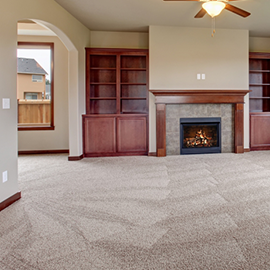 If you have children, then you need to know the right types of carpeting to have in your home. We laid out three of the best options you can install in your living room, bedroom, and even the study. Each of these three types of carpeting is kid-friendly and your floor won’t be subjected to any types of abuse such as food spills, juices, punches, soda, and even blood if there’s an accident. At Zoltan European Floors, Inc., you can take advantage of any of these different types of carpeting and we’ll be here to answer any questions you might have. This is one of the best types of carpeting when you have kids because it has a lot of benefits. For example, it’s budget-friendly, eco-friendly, and you don’t have to worry if a stain occurs. P.E.T. 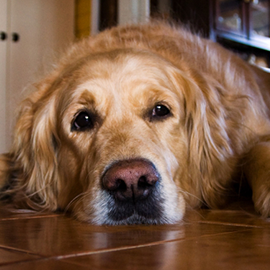 flooring is stain-resistant and is very durable. If your kids spill an entire drink of fruit punch, then you’re not going to have to worry about the stains that will occur. This carpeting is also very comfortable since it’s made from polyester and it’s low-cost so if something detrimental does occur, you don’t have to worry about the amount of money you spent. Nylon carpeting is one of the most comfortable for kids because it’s soft. This type of carpeting is also very long lasting and it’s durable. In addition, you can expect Nylon to be beautiful and go with any type of room. If you want Nylon in the bedroom or even the living room, you can expect it to go with anything. While it’s a little more expensive the P.E.T., it’s still a good option when you have kids because it’s long lasting. Lastly, we have Triexta. Triexta is a little different because it’s a unique type of carpeting. Triexta is a combination of long lasting durability and there are built in protectors from stains and soil. Yes, you read that right! Triexta has permanent stain and soil protection that is built in so you don’t have to worry about if your kids track in dirt from playing outside or if they spill their favorite drink. 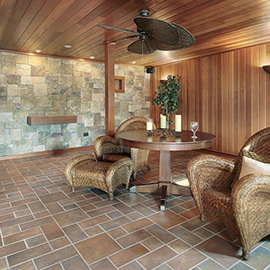 For more information on carpeting and other types of flooring, stay tuned for our next blog. You can also contact us for any questions you might have about flooring options you want for your home.